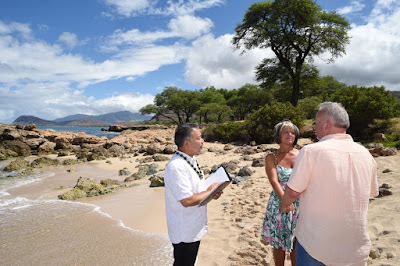 Professional photography in Honolulu, Hawaii by Wedding Photographer Robert Hamilton. Milo Cove is one of the most beautiful and secluded beaches on Oahu! 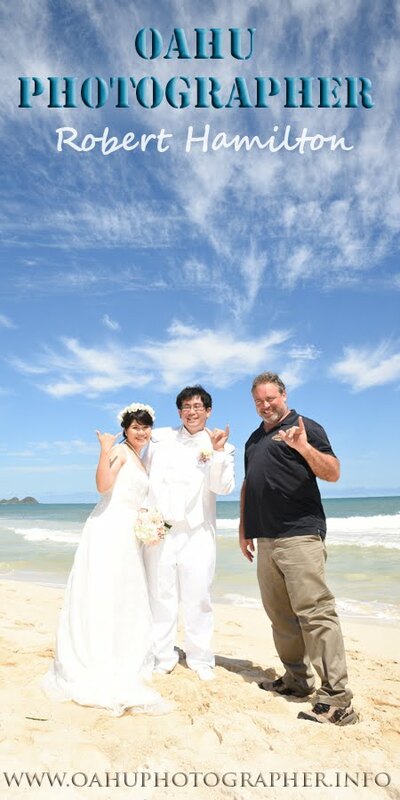 Hope you enjoy some of our favorite photos from Honolulu Photographer Robert Hamilton and his Japanese wife Chie. Call us any time at 808-924-3600 for all of your photography needs on the Island of Oahu.